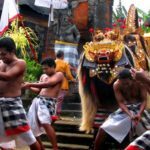 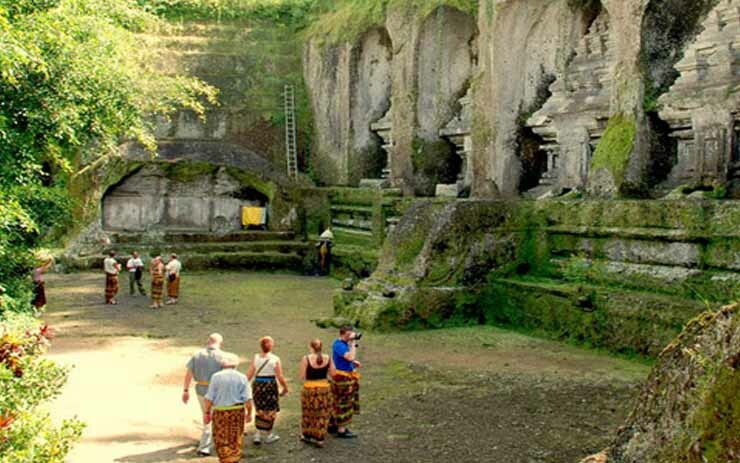 Let,s start your journey to east side of Bali with your expert Private Driver to visit Pura Penataran Agung Lempuyang temple. 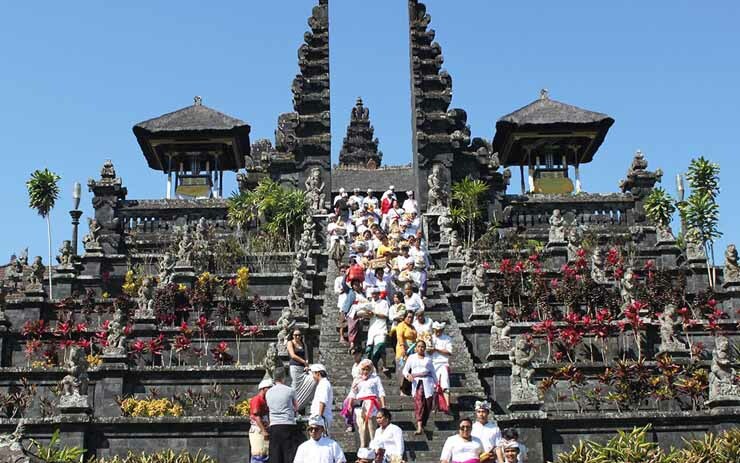 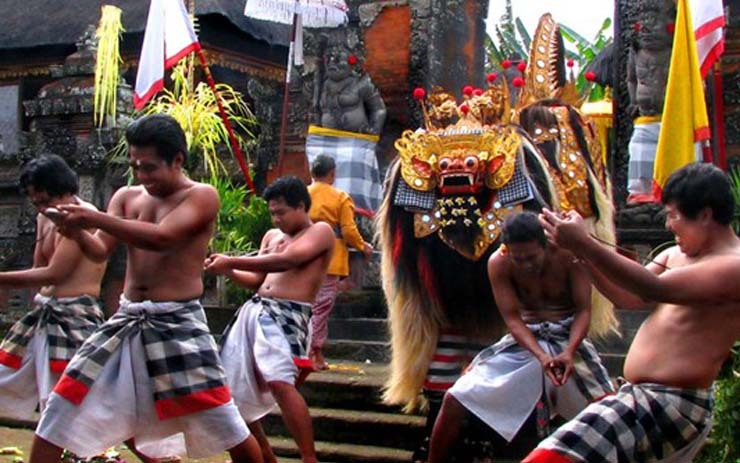 Lempuyang temple is the highest temple in Bali. 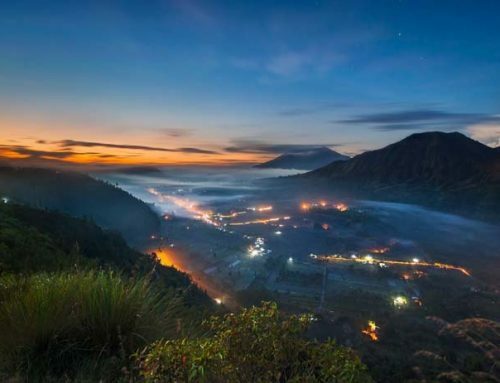 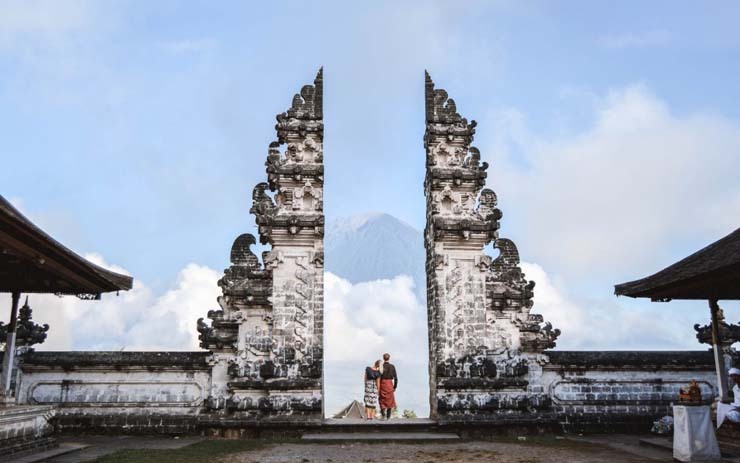 Here you will see the famous Gate of Heaven overlook to Agung volcano the biggest volcano in Bali. 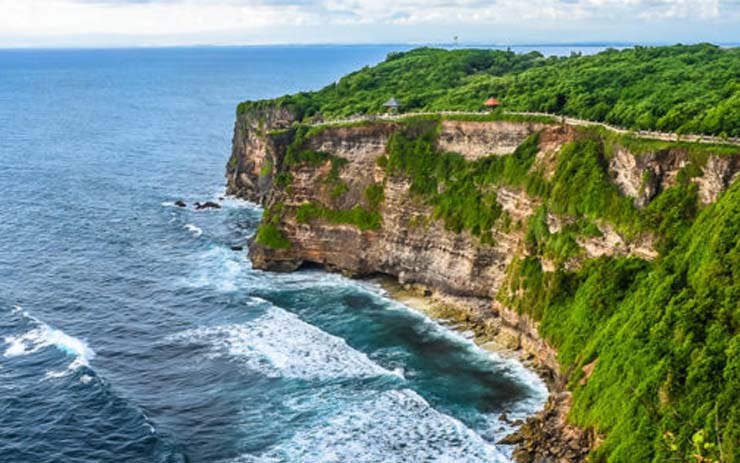 From this Gate you will see The Heaven of beautiful Bali like you are standing in the sky. 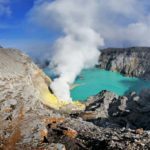 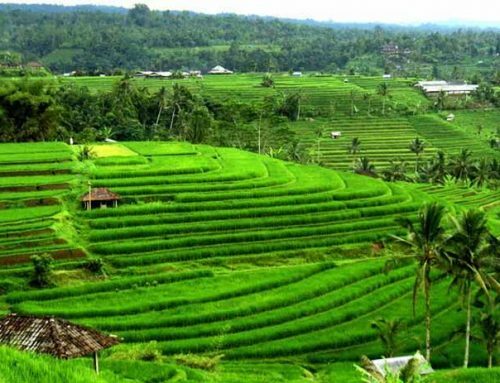 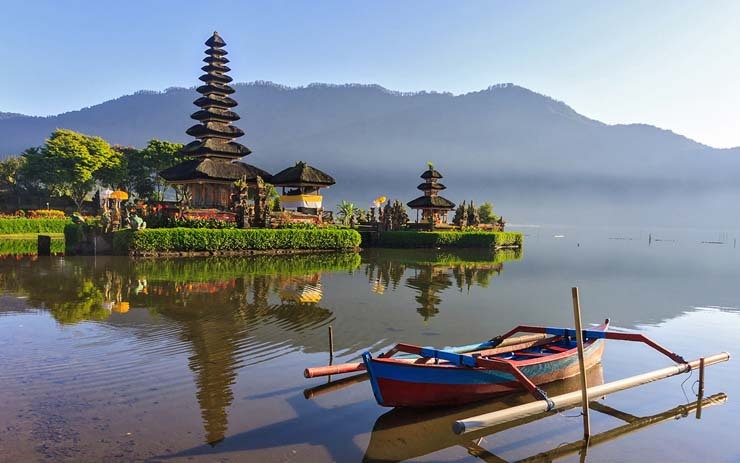 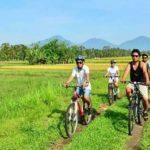 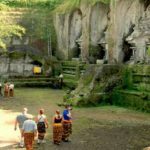 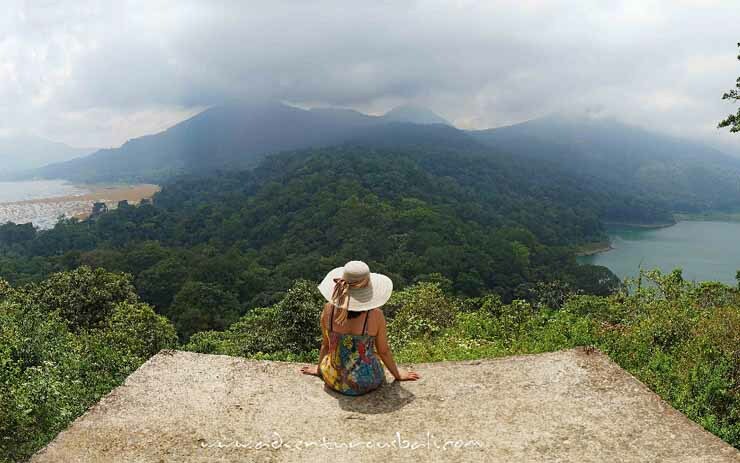 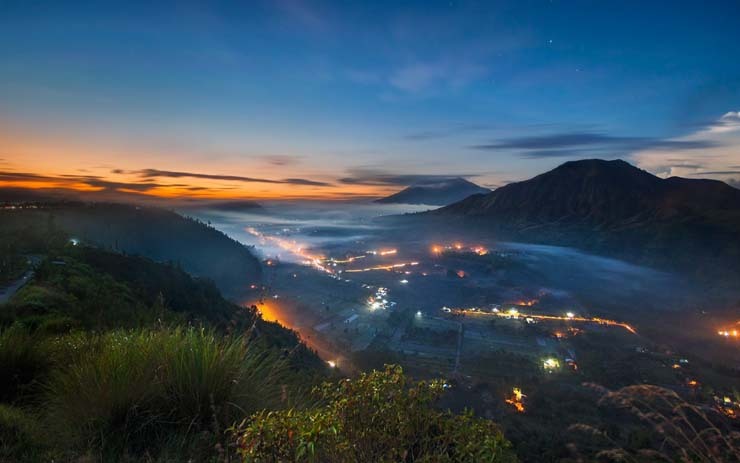 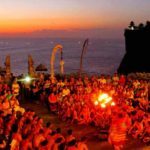 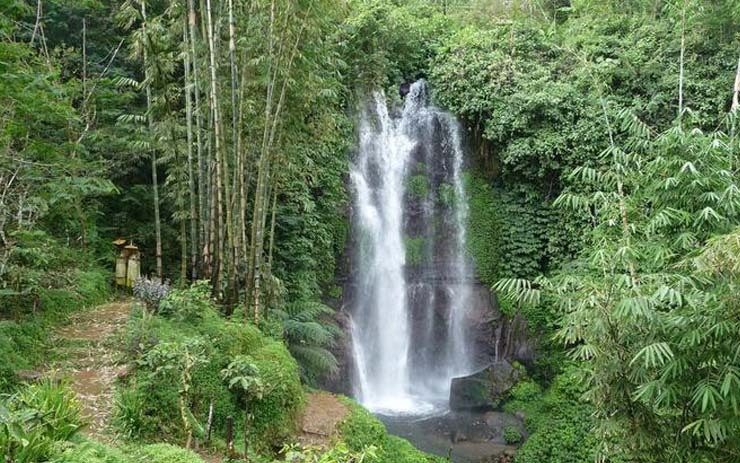 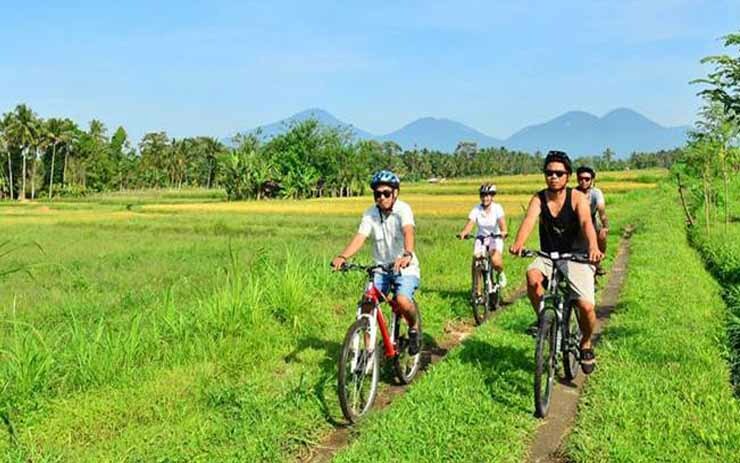 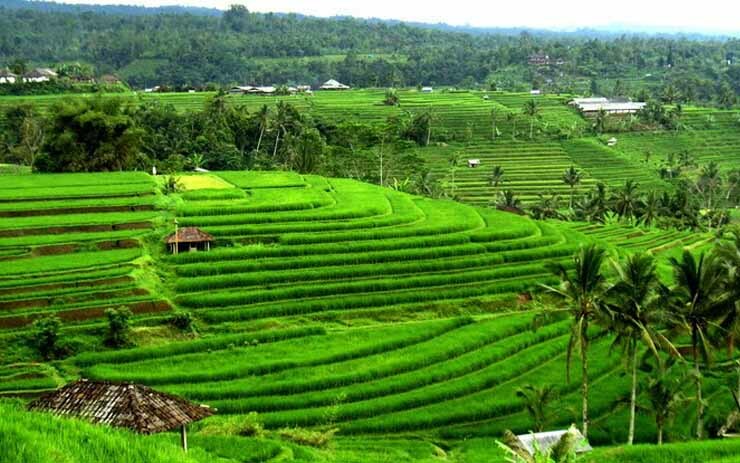 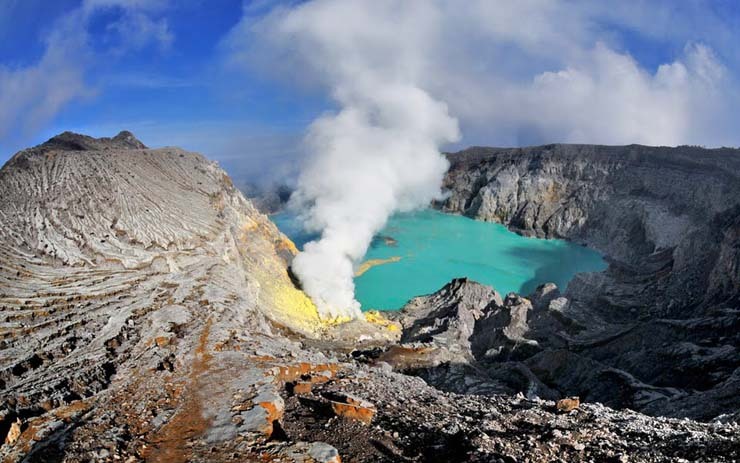 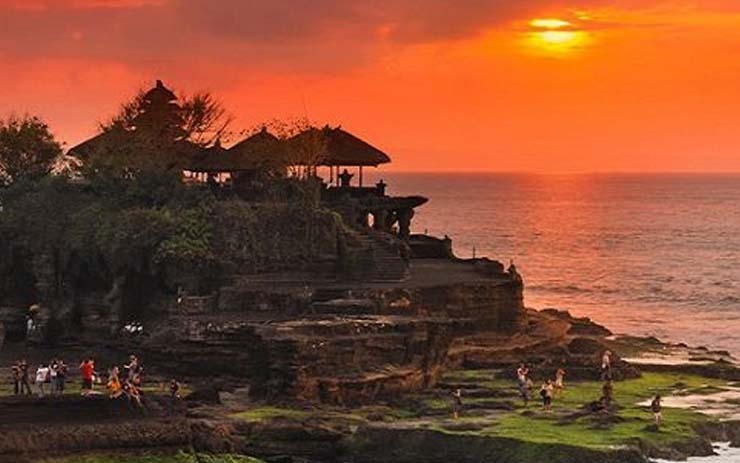 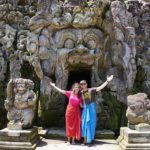 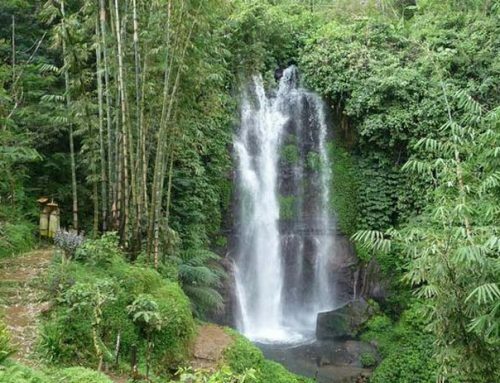 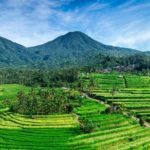 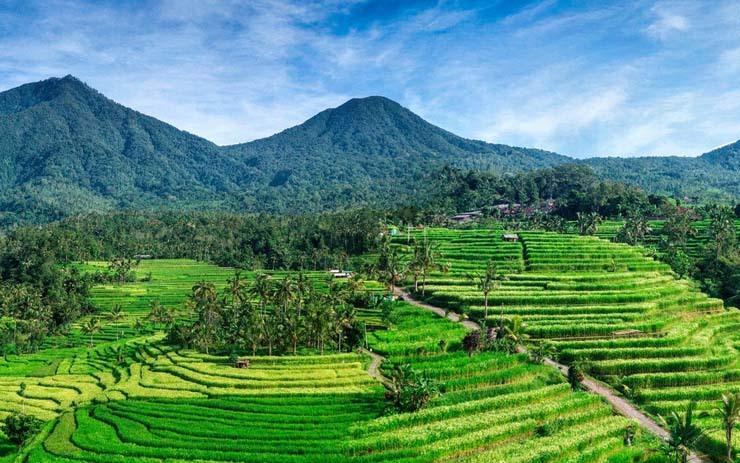 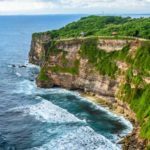 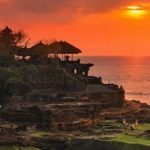 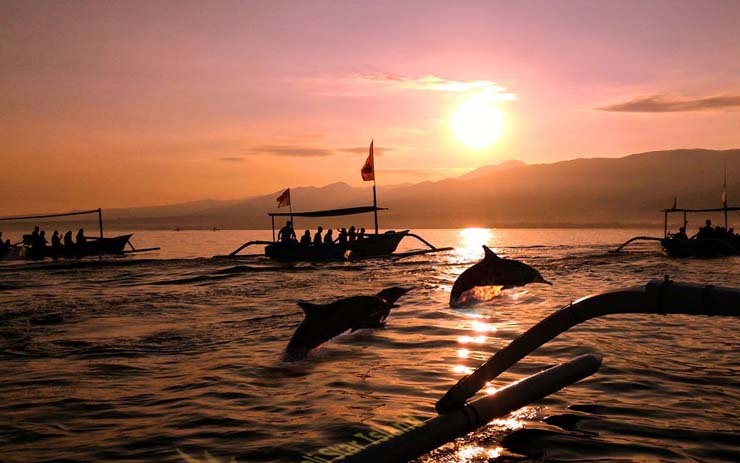 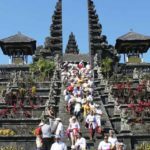 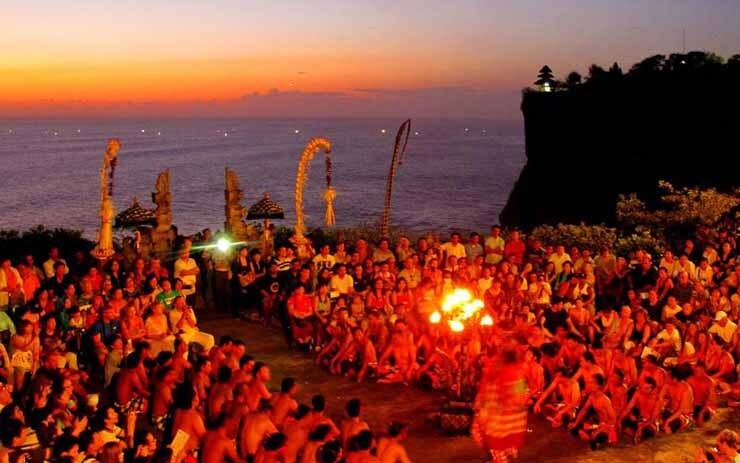 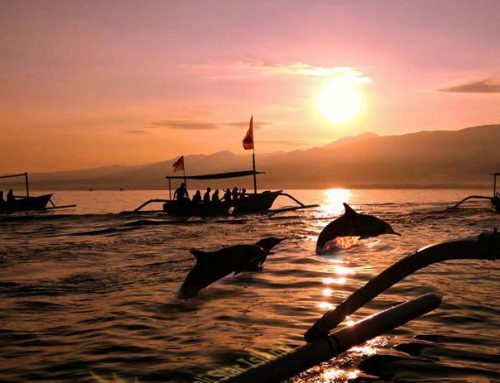 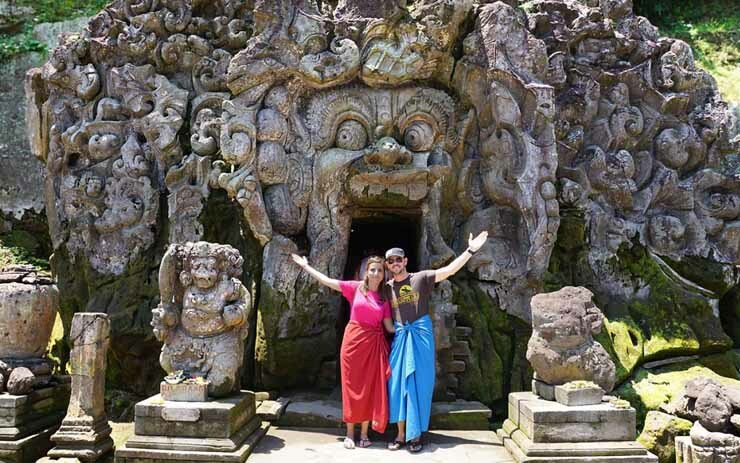 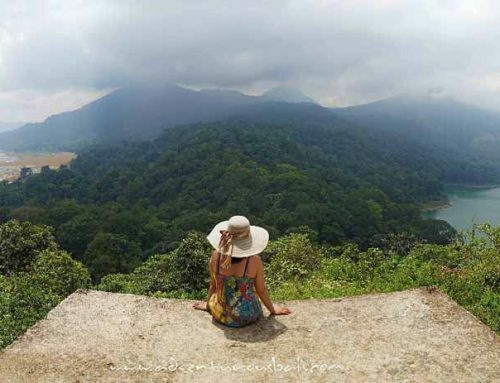 This tour is one day private tour with visit Other popular place close by such as Tirta Gangga, Bukit Asah Bugbug and White sand Virgin Beach. 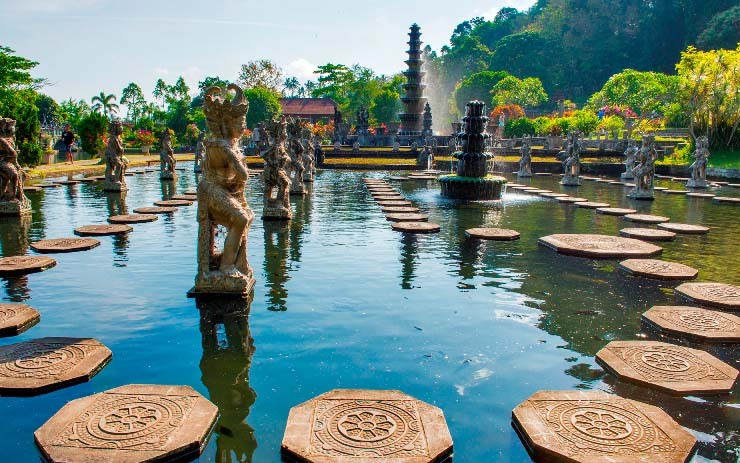 The gardens of the Bali Water Palace in Tirta Gangga were designed and constructed in 1948 by Anak Agung A nglurah Ketut Karangasem (1887 – 1966), who was the last Raja (King) of Karangasem. 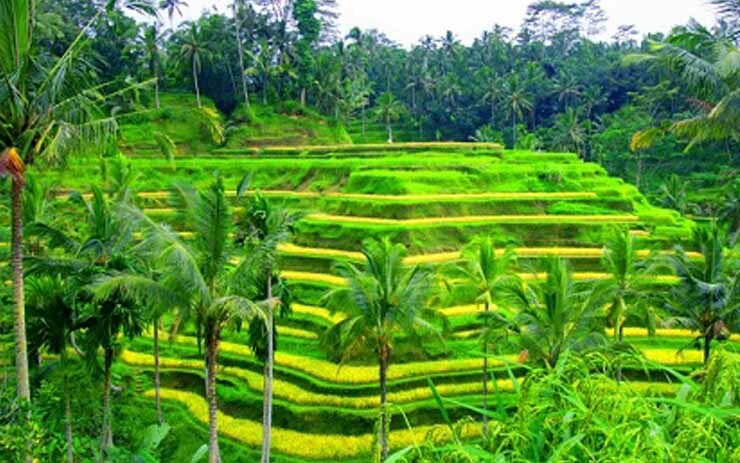 He was a remarkable man to say the least, not only because he was the architect of the water gardens, but also because he helped with the construction of the gardens. 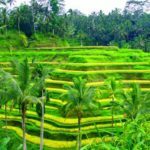 A lot of people were astonished to find the Raja amidst his lower class laborers, working knee deep in the mud digging out the pools and ponds. 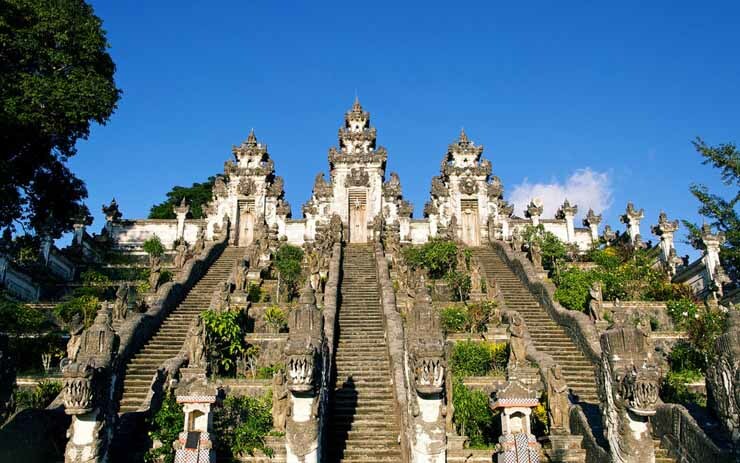 The gardens of this Bali water palace show a unique mix of Balinese and Chinese architecture.